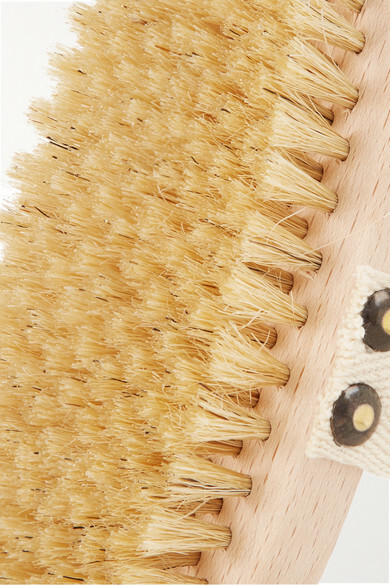 If you haven't worked body brushing into your daily routine, now's the time to start - Elle Macpherson swears by its benefits. Proven to exfoliate and stimulate circulation, it's an easy and effective way to tighten skin and reduce cellulite buildup. 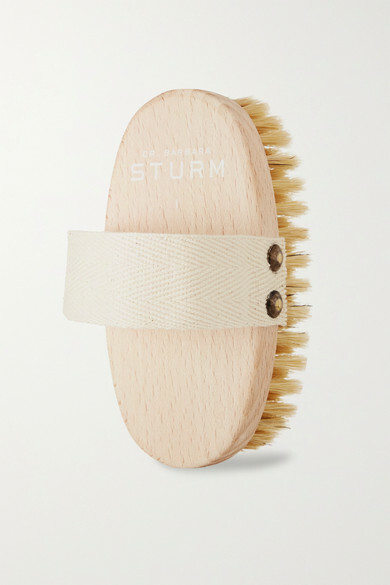 Sized to fit in your hand, Dr. Barbara Sturm's brush is crafted with natural bristles that feel so soft. Using it is easy: just slip your hand through the strap and move in slow upwards motions from your legs and feet inwards.